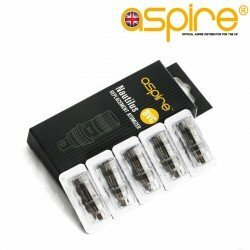 Aspire are committed to our customers safety and highly recommend reading the following safety advice before using ANY rechargable battery. 1. DO NOT use Iphone, Ipad, Smart Phone, Tablet Plugs or wall fitted USB points. 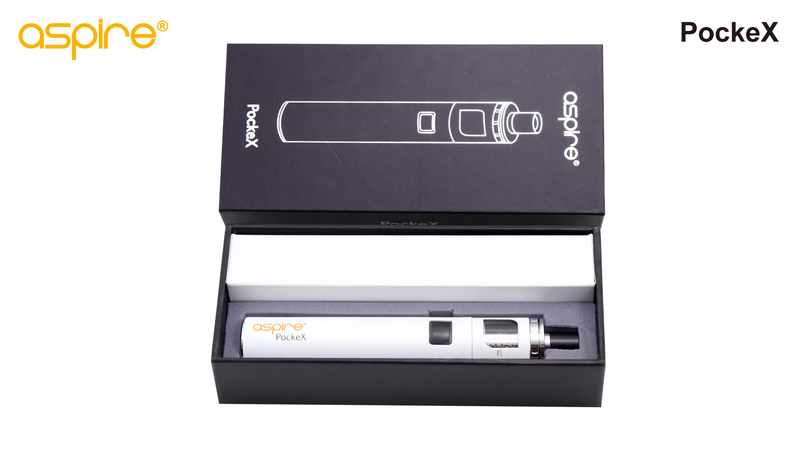 Check the plug adaptor / USB Cable output and check the supported charging range of your vape hardware. 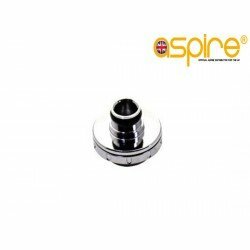 If the plug adaptor output, usually in AMPS, is not supported by the Vape Hardware then do not use it. 2. DO NOT leave ANY rechargable battery on charge overnight or unattended. Also never charge in direct sunlight or any hot environment. 3. DO NOT store external vape batteries (18650's etc) in pockets. Avoid keys, coins & mobile phones. If your battery wrap is ripped, dented or other DO NOT USE. 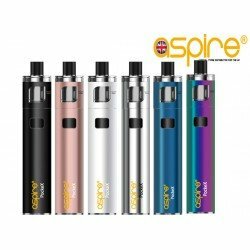 Aspire PockeX Kit - All in one. 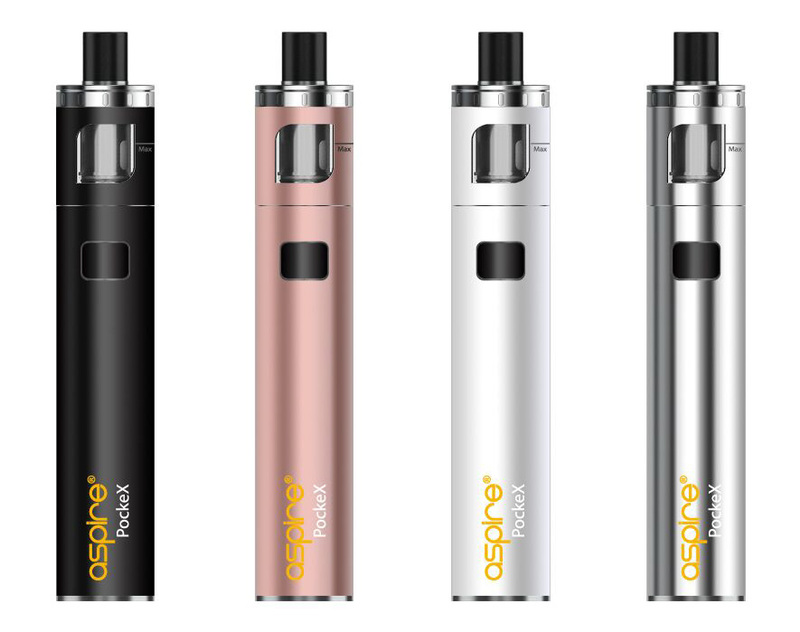 Launching the perfect stealth AIO that fits your pocket so easily yet provides all the power you would expect from an Aspire Sub Ohm device. The PockeX’s discrete size and low-profile sub-ohm vapor production makes the PockeX your must-have vape when the need to taste flavour but chuck clouds is not appropriate. Now thats not to say clouds cannot be produced from this little stealth beast, they can, but the option is there when its really needed. Available in Matte Black, Rose Gold, Pantone White, Stainless Steel and new to the family blue and rainbow, pick your favorite PockeX color today. 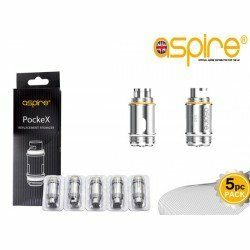 The PockeX introduces a new way of filling for Aspire devices. 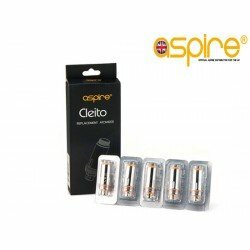 Using an innovative top fill design never before seen on Aspire products, the atomizer screws into the top cap rather than the base of the device. 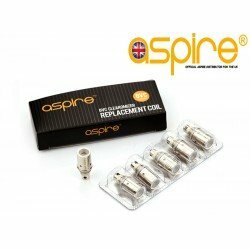 This allows easy coil changing without losing a single drop of e liquid! 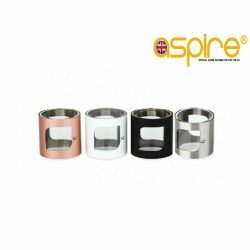 The top fill design allows you to drip your juice in or simply dump 2ml of juice into the tank, all without spillage. x1 PockeX All in one. 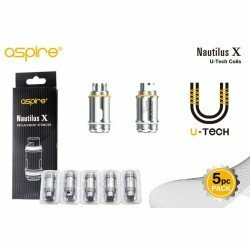 x1 Spare 0.6ohm U-Tech coil. 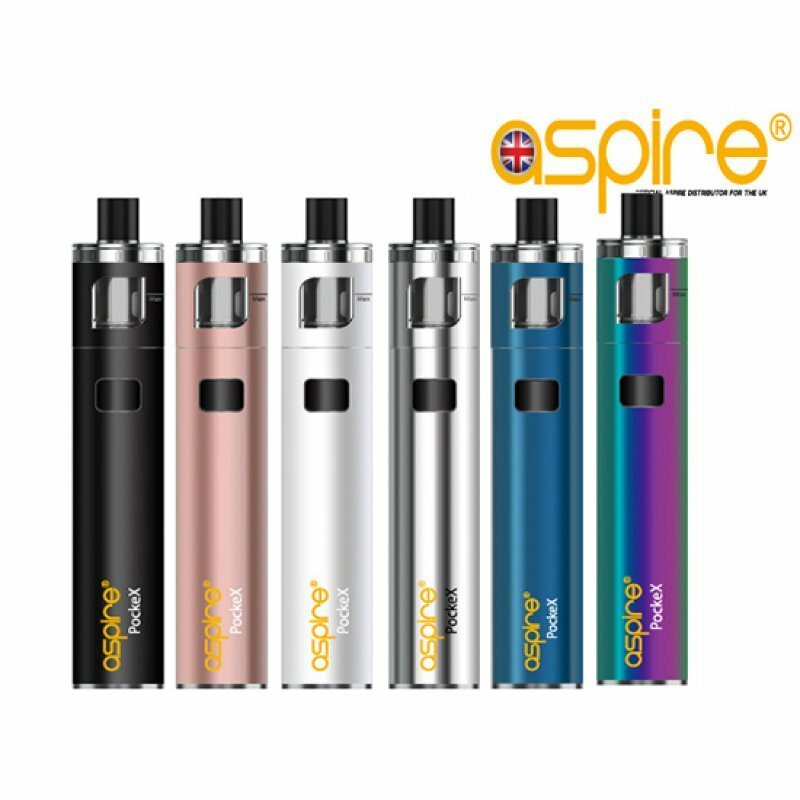 Tags: Aspire Pockex, Aspire Pockex uk, Aspire PockEx wholesale. 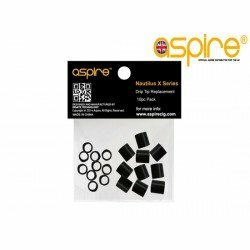 Aspire PockeX Top Cap Replacement Aspire PockeX Top Cap Replacement for the Aspire Pockex. 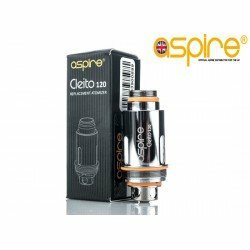 An ..
Tobacco E Liquid We all know the frustration of trying to find a true E Liquid that tastes like t..